The Assembly is the crown of this entire space. 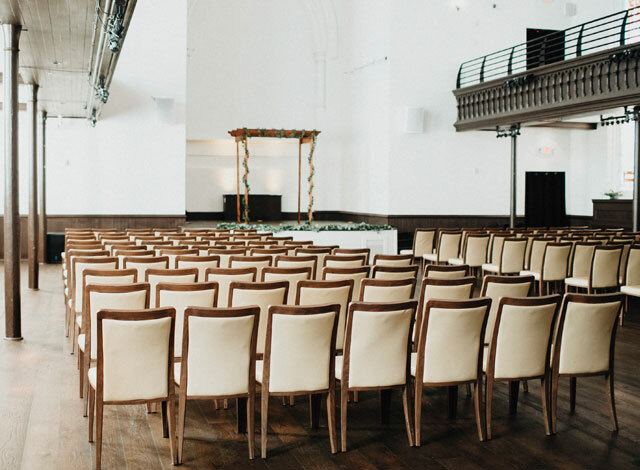 Its huge, high vaulted ceilings draped with large chandeliers are a remnant of this venue’s former life as an actual church assembly. Now transformed, it’s our largest space, yet it has the most hidden features, most of which you’d have to see in person to find! Walk into this dream space through its private, grand staircase entrance right off of Elm Street and your eyes are immediately drawn to the dramatic, 170-year-old high-beamed ceilings draped in gorgeous, Gothic chandeliers. 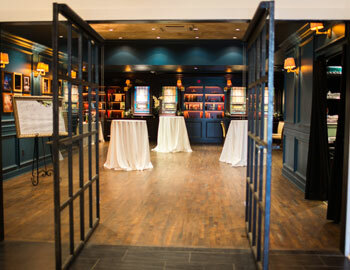 Underneath the peak of this large, restored venue space, the remaining features of The Assembly do not disappoint those looking for a spectacular, statement-ridden space filled with intricate details and clever amenities. 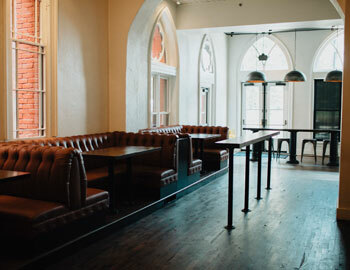 As a two-story ballroom, The Assembly is as distinct as one can get in the up-and-coming OTR neighborhood in Cincinnati. 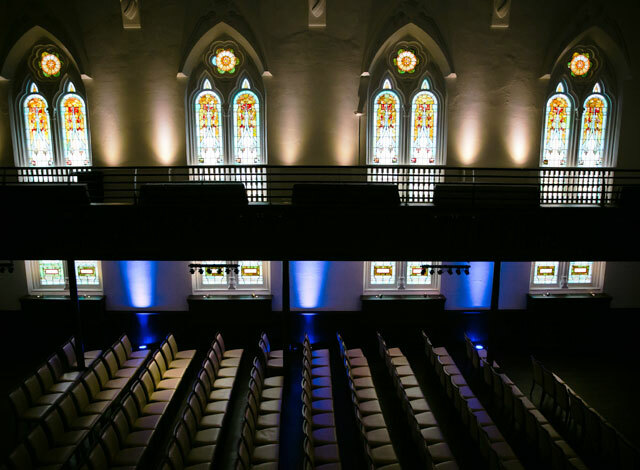 Dressed in dozens of stained glass windows and meticulously detailed, this large venue space truly captures the elegance and atmosphere you would expect from such a well-restored Transept event venue. 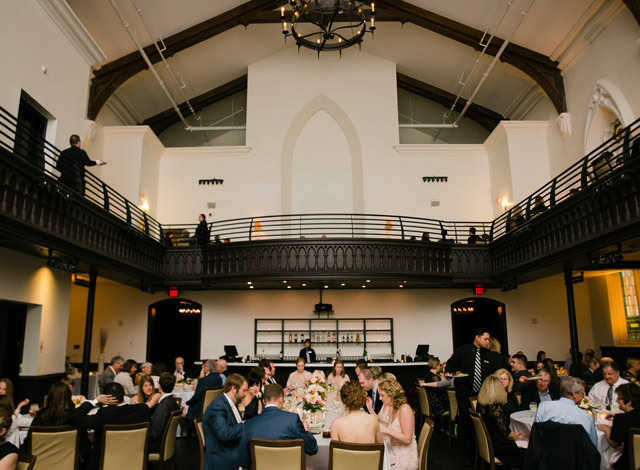 Hosts at The Assembly will also have use of the bell tower, often used as a bridal suite, whose details, ambiance and beauty are truly unrivaled in all of Cincinnati. 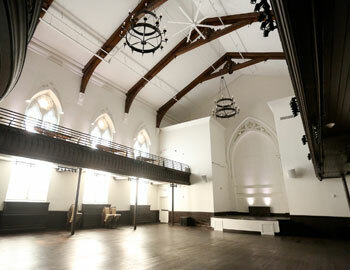 The striking setting of The Assembly is commonly called upon for wedding receptions and celebrations. 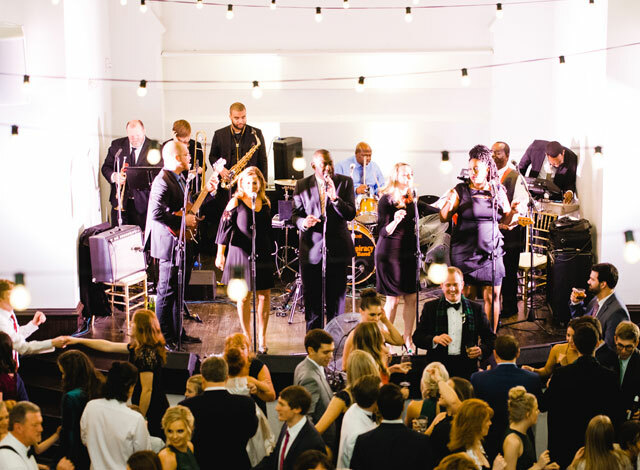 As The Transept’s largest venue space within this Cincinnati building, and one with a fully restored and functional stage, we also frequently welcome music performances and corporate events. 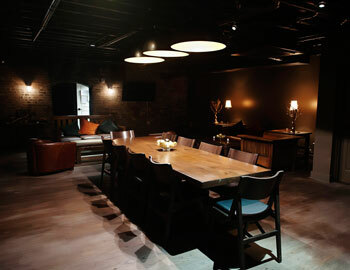 Its accommodations peak with use of the Bridal or Bell Tower—often our most talked about feature!